Zumenon is an oral form of HRT that contains the active ingredient estradiol. The film-coated tablets help to reduce symptoms of the menopause in cases where they severely affect a woman’s quality of life. Zumenon is an oestrogen-only treatment, meaning that women with a uterus will need to use a progestogen alongside it for several days of the month. However, it’s safe to be used as a solo treatment in women who’ve had a hysterectomy. HRT is only ever prescribed to women whose lives have been markedly affected by symptoms of the menopause due to its associated risks, and the lowest effective dose is prescribed for the shortest amount of time in all cases. Estradiol (the form of oestrogen used in Zumenon) helps to elevate the levels of oestrogen in the body which are lost when the ovaries don’t produce as much of the hormone. It’s usually used until the symptoms of the menopause die down on their own, usually after a few months to a few years. Zumenon is a brand of hormone replacement therapy (HRT) medication for the treatment of various symptoms in post-menopausal women. Zumenon is an oestrogen-only medicine, meaning that it’s only safe to be used on its own as treatment in women who’ve had a hysterectomy. Women who still have a uterus will need to take a synthetic version of the hormone progesterone alongside oestrogen to reduce their risk of developing endometrial cancer. 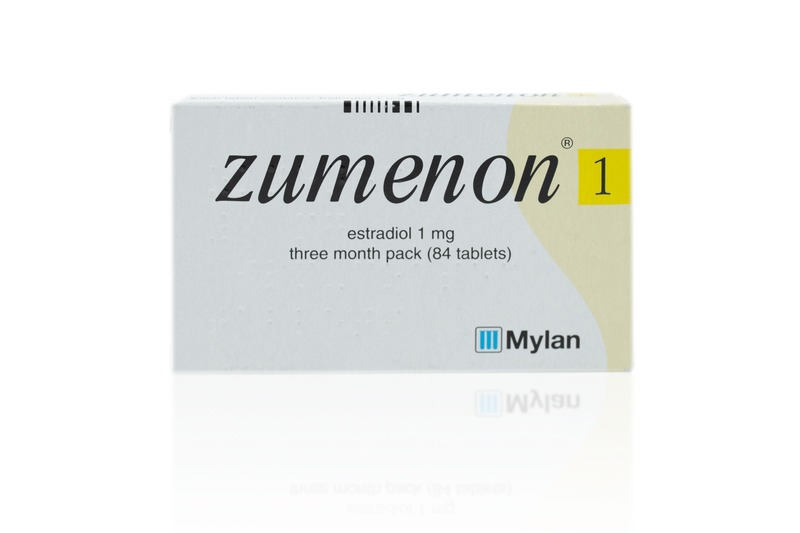 The form of oestrogen found in Zumenon is estradiol, a commonly used version of the hormone that can be found in many other HRT medications, as well as some versions of the combined oral contraceptive pill. To understand how Zumenon or any other HRT medications work, you first need to understand the menopause and what it is. The menopause is a gradual process where women’s ovaries stop releasing eggs. It normally happens over the course of a few years, and it’s when a woman loses the ability to become pregnant naturally. The ovaries releasing fewer eggs means that your periods may be more spaced out or irregular than what you’ve been used to for years. It’s a natural process that happens to every woman, but it isn’t always pleasant to experience. Whilst some women do get away with not feeling the symptoms at all, or at least mildly, other women find that they get in the way of daily life and seriously affect their well being. This is when HRT is usually prescribed. Zumenon is exactly that. It replaces the oestrogen hormone that the body no longer produces as much of and helps to relieve the symptoms listed above. It’s only usually prescribed to women that are seriously struggling with the symptoms due to some of the risks associated with using HRT. There are also some medicines that are given to patients that have had an organ transplant that might affect Zumenon. If you’re worried about any of the risks mentioned above and you’re either thinking of starting HRT or are already on it, please make an appointment with your GP. Zumenon, like all other forms of HRT will be prescribed for as long as you need it. However, doctors will prescribe the lowest dose effective for the shortest time possible. 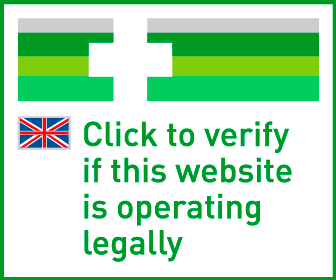 This is to reduce the risk of you developing any of the conditions listed above or experiencing any adverse effects of using the medication. Some women find that they only need to take Zumenon for a few months, whilst others need the treatment for a few years until the worst symptoms of the menopause have passed. What are the side effects of Zumenon? More side effects are available in the patient information leaflet as this is just a list of the most commonly reported ones. If any of the side effects prove too much to handle, please go back to your doctor to discuss other options for HRT or symptom management.